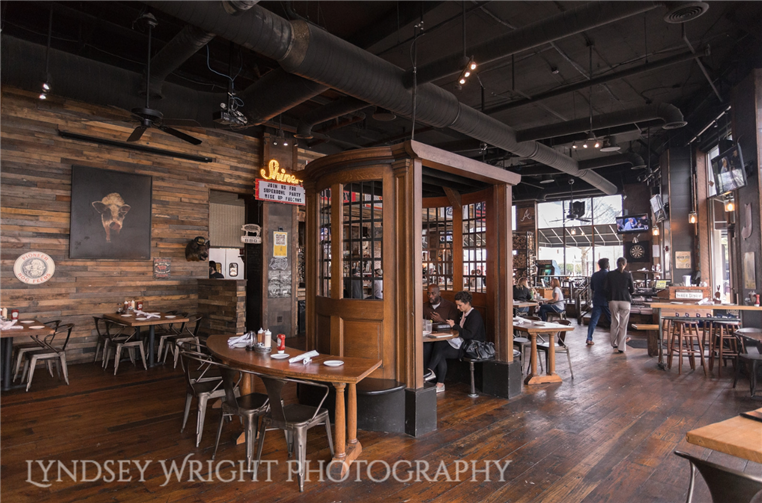 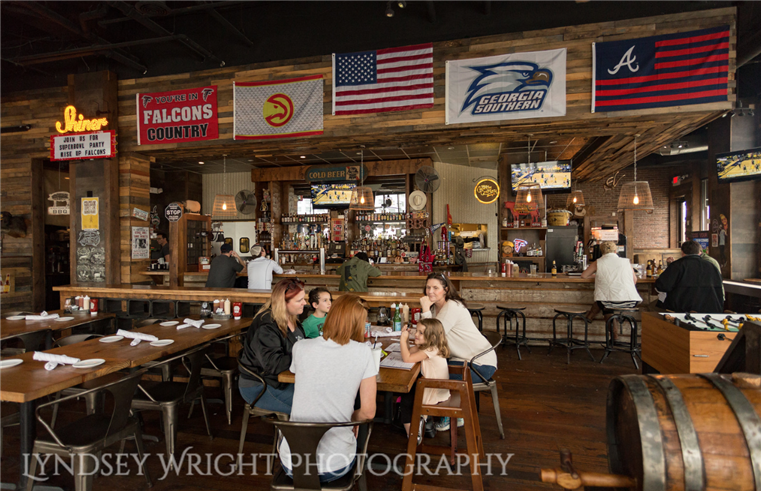 Brought to you by the guys behind 101 Concepts (101 Steak and Meehan's Public House), Smoke Ring opened its doors in the Castleberry Hill neighborhood of Downtown Atlanta in November of 2013. 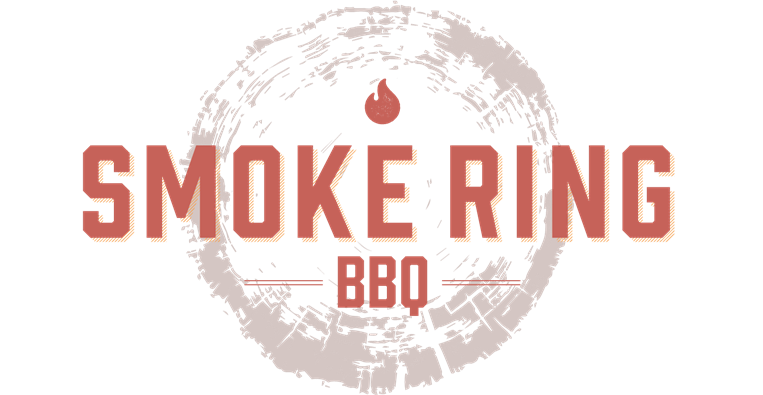 Establishing an authentic creation of Georgia-style barbecue, Smoke Ring offers a unique twist on typical barbecue dishes along with a seasonally driven menu. 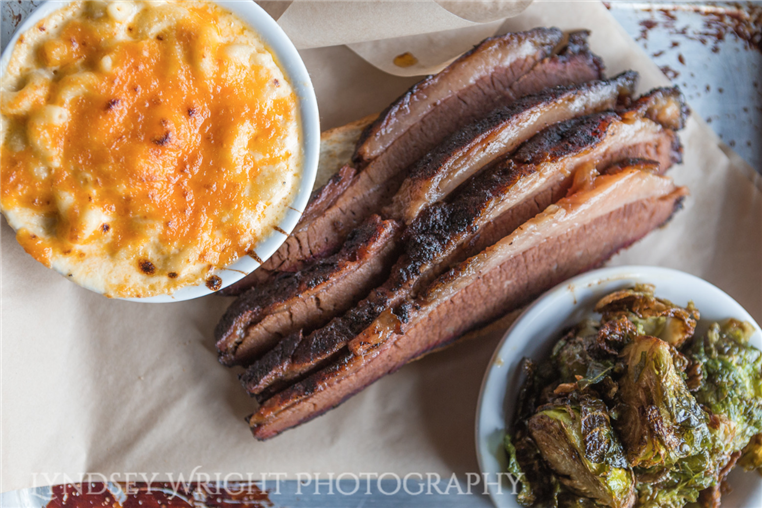 Signature starters include our BBQ Deviled Eggs and Smoked and Fried Gator Tail. 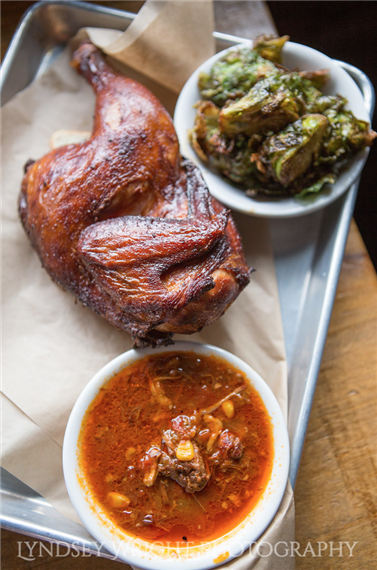 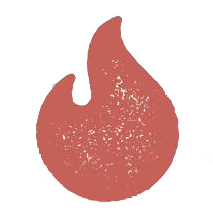 The BBQ joint offers a seasonally driven menu and a drink menu featuring Southern elixirs, Georgia wines, a wide variety local and domestic beers, and moonshine.